Gates belt and tensioner kits make it easy to service front-end accessory drives. Eliminate customer comebacks by fixing the vehicle the first time by servicing the entire serpentine drive. 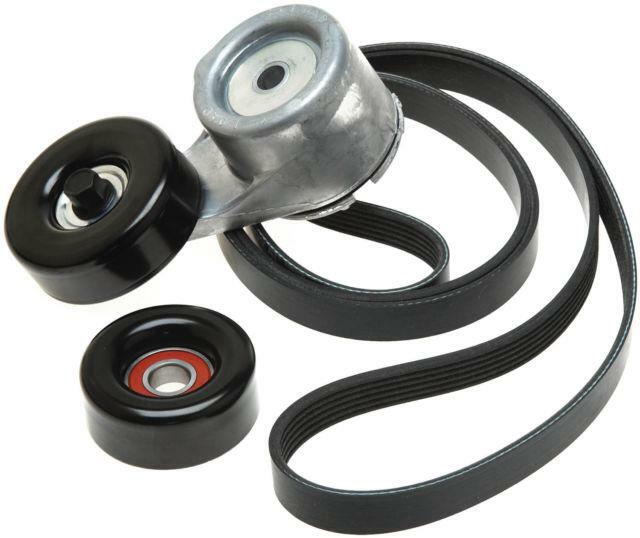 Neglecting to replace the tensioner and pulley(s) at the same time you replace the belt can ultimately shorten the life of the belt as well as other front-end accessory components.